Grand Rapids Evangelical Free Church - ALL IN: Becoming Instruments of Hope! 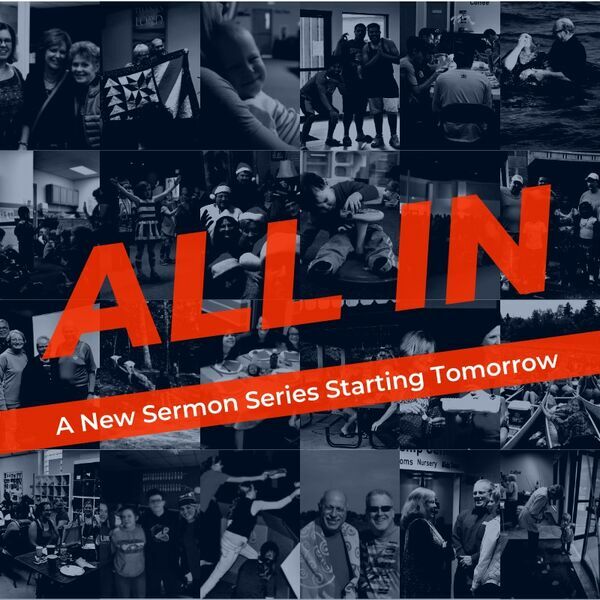 ALL IN: Becoming Instruments of Hope! All content © 2019 Grand Rapids Evangelical Free Church.